On December11, 2018, Ascent Capital Group,Inc. (“Ascent”) issued a press release announcing that its wholly-owned subsidiary Monitronics International,Inc. (“MONI”) commenced a new offer to exchange (the “Exchange Offer”) up to $585,000,000 aggregate principal amount of MONI’s 5.500%/6.500% Senior Secured Second Lien Cashpay/PIK Notes due 2023 (the “New Notes”) to be issued for validly tendered (and not validly withdrawn) 9.125% Senior Notes due 2020 of MONI (the “Old Notes”) and, in conjunction with the Exchange Offer, the solicitation (the “Consent Solicitation”) of consents (the “Consents”) by MONI to certain proposed amendments (the “Proposed Amendments”) to the indenture governing the Old Notes (the “Old Notes Indenture”). 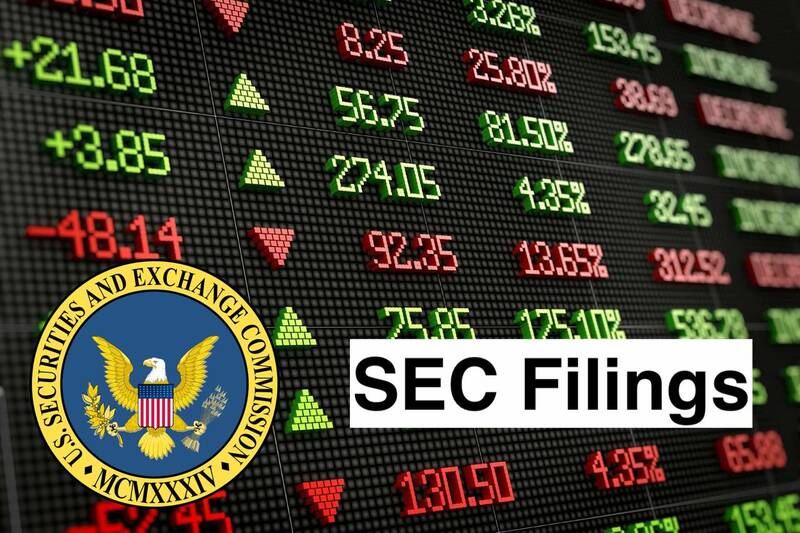 The Exchange Offer and Consent Solicitation are being made concurrently with, and on the same terms as, the existing exchange offer (the “Concurrent Exchange Offer”) and consent solicitation (the “Concurrent Consent Solicitation”) reported by Ascent in its Current Report on Form8-K filed on November5, 2018 with the Securities and Exchange Commission. The Exchange Offer will expire at 11:59 p.m., New York City time, on January10, 2019 (such time and date, as the same may be extended, the “Expiration Time”). MONI has also extended the Concurrent Exchange Offer and Concurrent Consent Solicitation to expire at the Expiration Time. A copy of the press release announcing the Exchange Offer and Consent Solicitation is filed as Exhibit99.1 hereto and incorporated by reference herein. The information in this Current Report on Form8-K shall not constitute an offer to sell or the solicitation of an offer to buy the Old Notes, the New Notes or any other securities, nor shall there be any offer, solicitation or sale of the Old Notes, the New Notes, or any other securities in any state or other jurisdiction in which such an offer, solicitation or sale would be unlawful. Ascent Capital Group, Inc. is a holding company. The Company’s segments include Monitronics, LiveWatch and Other Activities. The Company’s subsidiaries include Monitronics International, Inc. (Monitronics) and LiveWatch Security, LLC (LiveWatch). Monitronics provides a range of residential security services, including hands-free two-way interactive voice communication with the monitoring center, cellular options, and an interactive service option, which allows the customer to control their security system remotely using a computer or smart phone. Monitronics performs monitoring services for subscribers located in all 50 states, the District of Columbia, Puerto Rico and Canada. LiveWatch is a do-it-yourself (DIY) home security provider offering professionally monitored security services through a direct-to-consumer sales channel. LiveWatch offers a differentiated go-to-market strategy through direct response television, Internet and radio advertising.